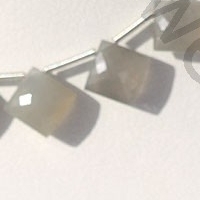 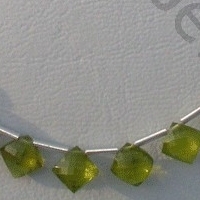 Get the stone Vesuvianite known for its great healing qualities in puffed diamond cut shape. 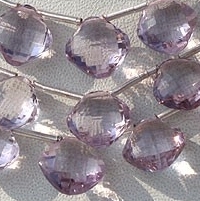 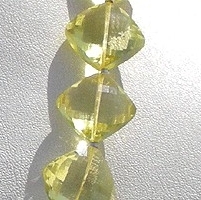 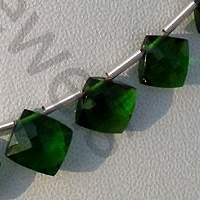 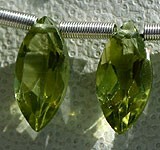 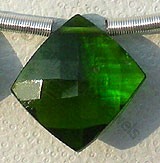 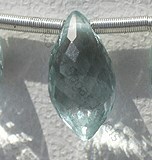 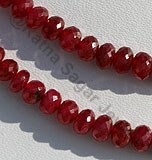 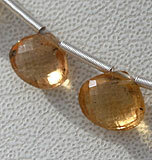 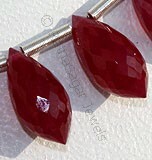 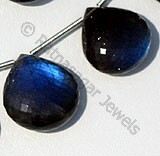 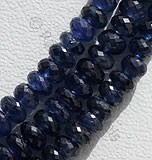 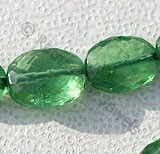 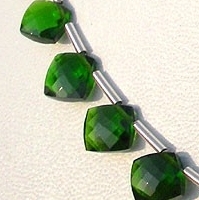 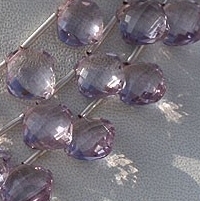 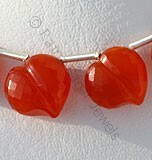 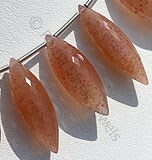 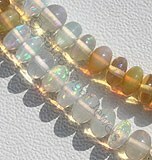 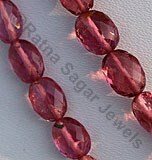 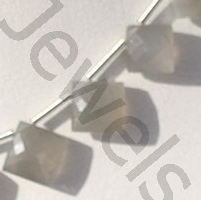 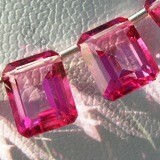 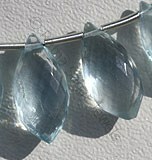 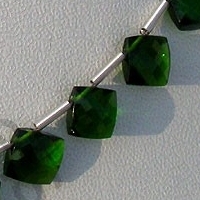 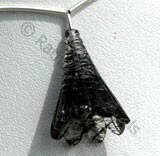 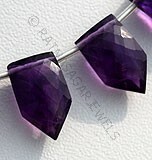 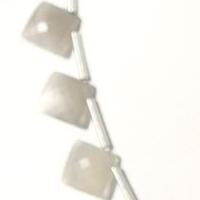 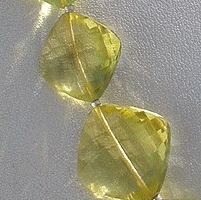 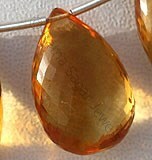 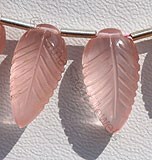 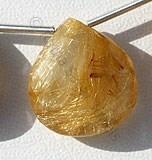 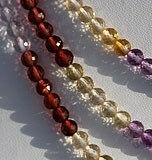 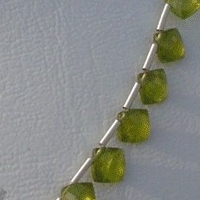 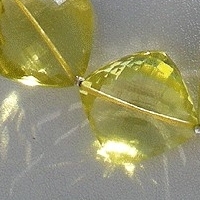 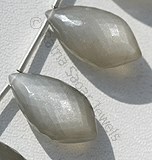 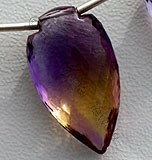 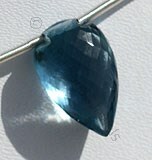 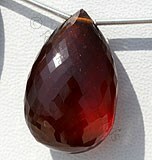 The Vesuvianite can be easily embossed into jewelry. 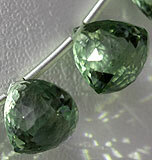 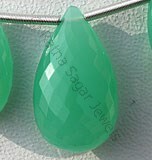 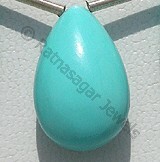 Its green texture and the captivating puffed diamond cut shape looks great in gold, silver, and other metals. 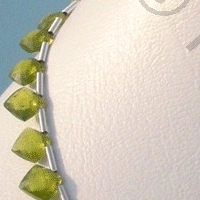 We offer you heartwarming collection of Vesuvianite from dark green to light green texture. 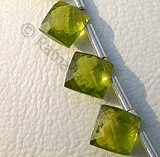 Buy the Vesuvianite puffed diamond cut beads at a great wholesale price and fill your life with positivity energy, happiness and success. 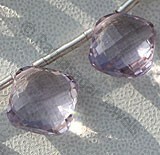 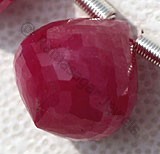 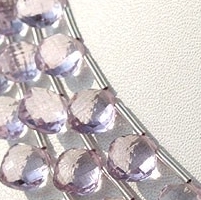 Pink Amethyst Gemstone is a violet-pink variety of natural quartz, possess property of transparent and are available in light pinkish-violet color with puffed diamond cut, Square Shape.